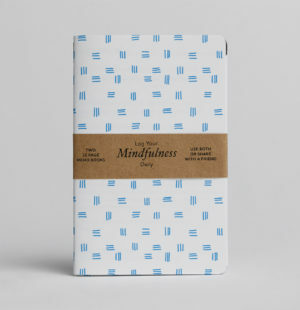 The Mindfulness Logbook is intended to help increase your emotional awareness and help you reflect on and therefor learn from, the passing days. 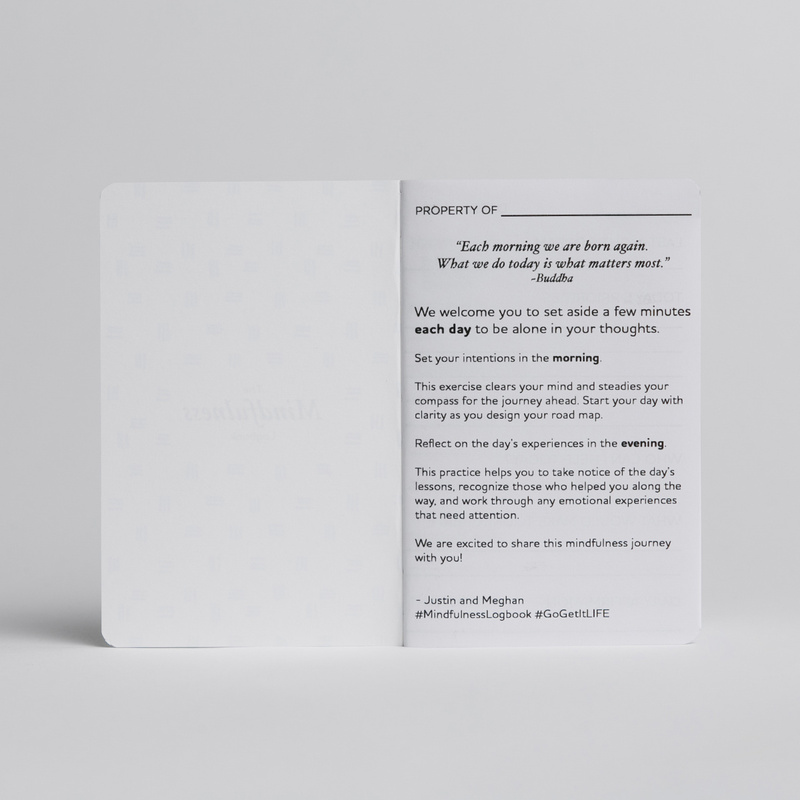 Our books are designed with an introduction page, 30 days worth of morning and evening writing prompts, and a summary page. 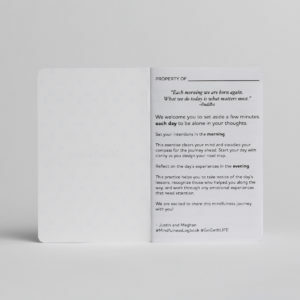 The morning page offers five writing prompts to help start your day, and the evening page offers seven prompts to guide you through a reflection of the day’s experiences. 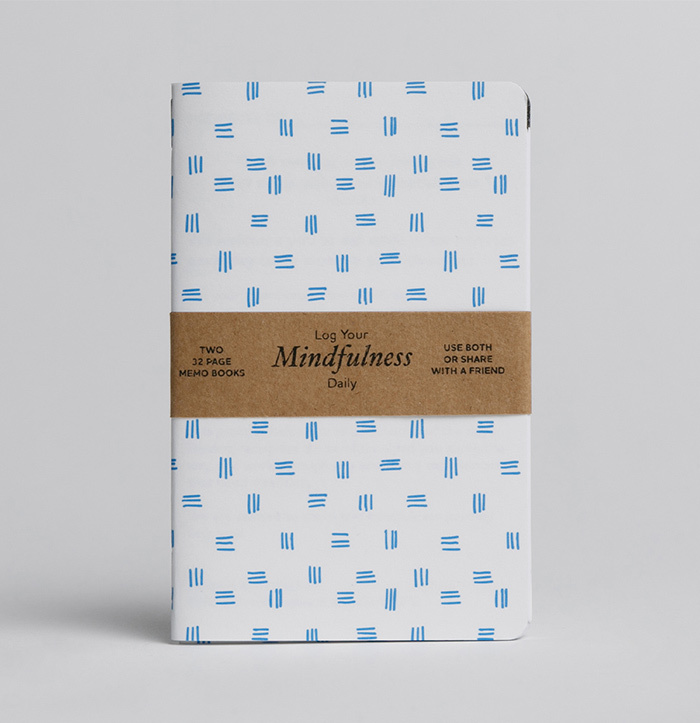 The Mindfulness Logbook is suitable for adults and children of all ages. In just a few minutes per day, you can begin to experience the positive ripple effect that daily mindfulness offers. 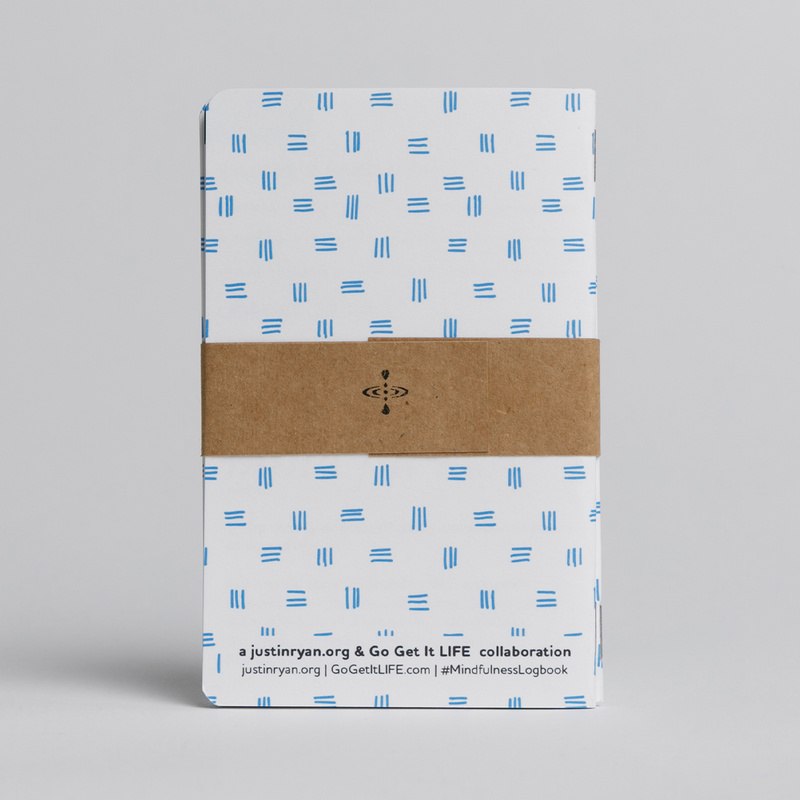 One (1) Mindfulness Logbook comes with two, 32-page memo books for a total of 30 days of mindfulness. Email info@gogetitlife.com to get special pricing on bulk orders of 10 or more logbooks. We offer free shipping to customers in the Continental United States. 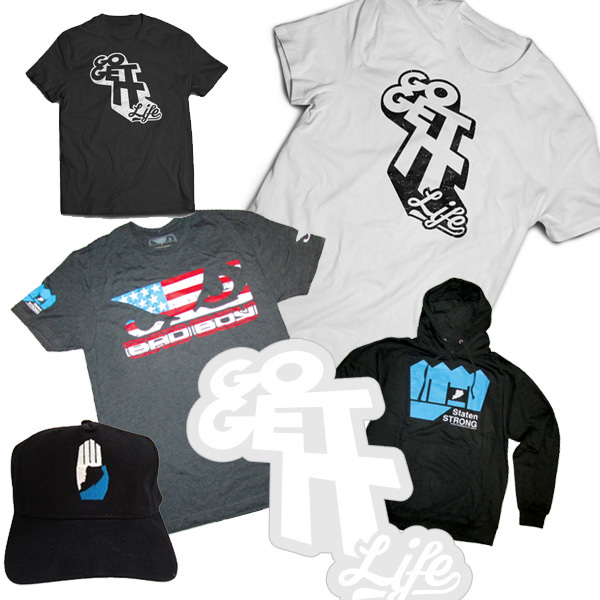 International shipping is available via USPS. Each book is 3.5″ wide by 5.5″ tall – perfect for your purse or back pocket! 65 lb uncoated Cover stock. 60 lb uncoated Text stock. 100% designed, printed, and hand assembled in Austin, TX.